Our firm is managed by William M. Aron. William M. Aron is a graduate from the Duke University School of Law and an active member of the California State Bar Association. While at Duke University, Mr. Aron also earned an M.A. in Psychology, authoring a paper examining the efficacy of polygraph examinations in a criminal law context. His formal education also includes negotiation and dispute resolution research as a visiting scholar at Bond University in Sydney, Australia and Cambridge University in Cambridge, England. Before entering private practice, Mr. Aron served as a Deputy District Attorney in the San Francisco Bay Area, where he honed his jury trial skills in the process of prosecuting hundreds of criminal cases before turning his focus to advocating for the underdog and holding Wall Street accountable. While in private practice, he served as a visiting professor of law through the University of Virginia's Semester at Sea Program and has been featured as a lecturer with the San Diego Association of Realtors. 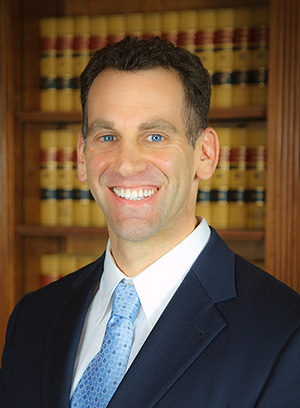 In addition to his own law practice, Mr. Aron has provided litigation consulting services to some of the largest law firms in the United States.